We are a premium manufacturer and exporter of Ring Holder Clamps. 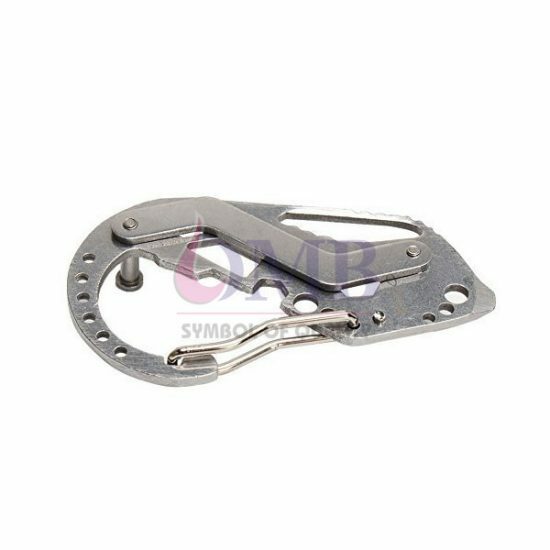 These clamps are fabricated from quality materials and made in accordance with various quality norms. We manufacture holder clamp and pipe tri clamps in many sizes and specifications which can easily be applied to a number of industries. Uniquely designed, the holder clamp and pipe tri clamps have features like equipped with ANSI or metric flanges, NPT or G type threaded connections etc. We are India’s leading supplier of clamps to pharmaceutical and other chemical process industries, food, and beverages industries. Pipe sizes: Up to 4 in.